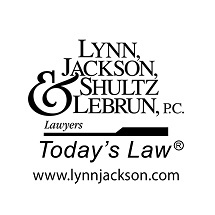 Lynn Jackson Shultz & Lebrun, P.C. 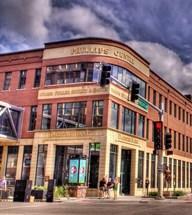 Since 1946, Lynn, Jackson, Shultz & Lebrun, has served South Dakota. 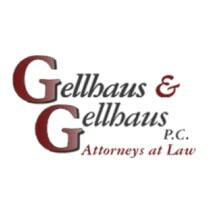 Recommended by South Dakota attorneys and judges.